The risk of osteonecrosis of the jaw is greater for patients receiving intravenous bisphosphonates for cancer than for patients receiving oral bisphosphonates for osteoporosis or Paget’s disease. This article provides a review of the treatment of Bisphosphonate induced osteonecrosis of jaws. 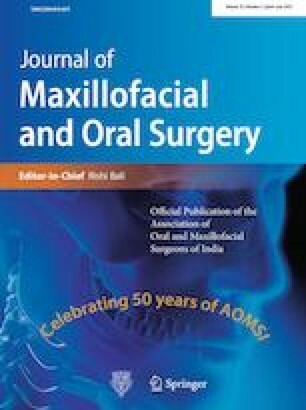 Bisphonates associated jaw necrosis and its relation to dentisitry and maxillofacial surgery has become common now a days. Proper diagnosis and treatment may help the patients health getting worsen.